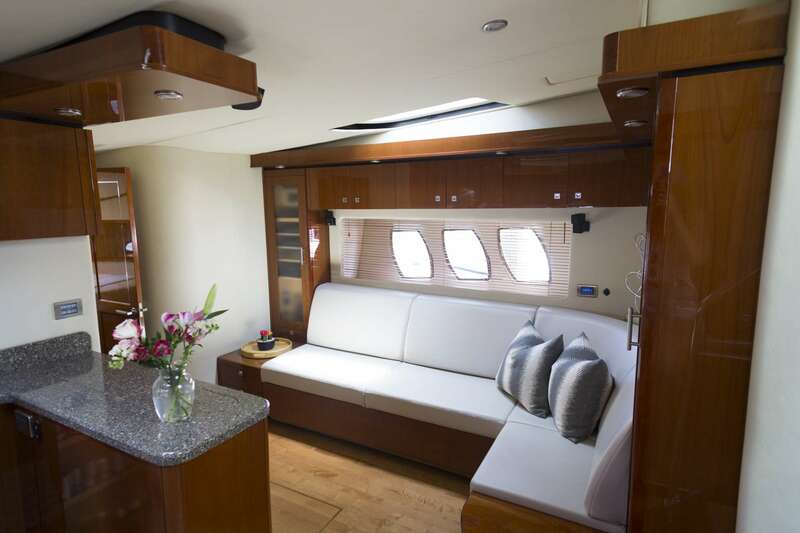 Another Chance II is a magnificent 60 Feet vessel that is perfect for your charter vacation. 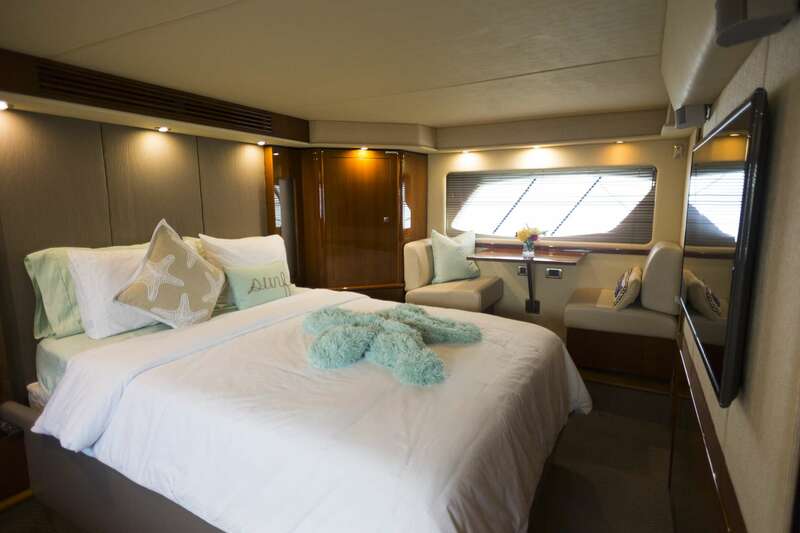 The yacht is designed to accommodate 6 guests in 2 nice cabins. 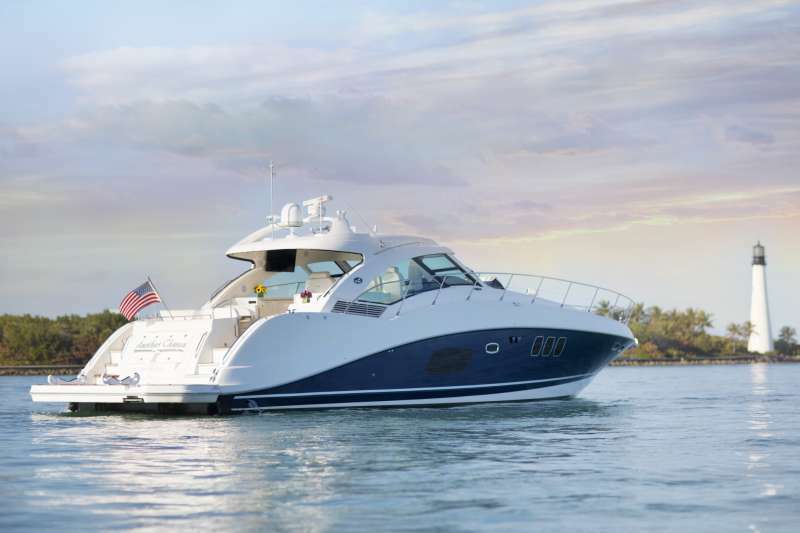 Another Chance II yacht was manufactured in 2008 by Sea Ray. 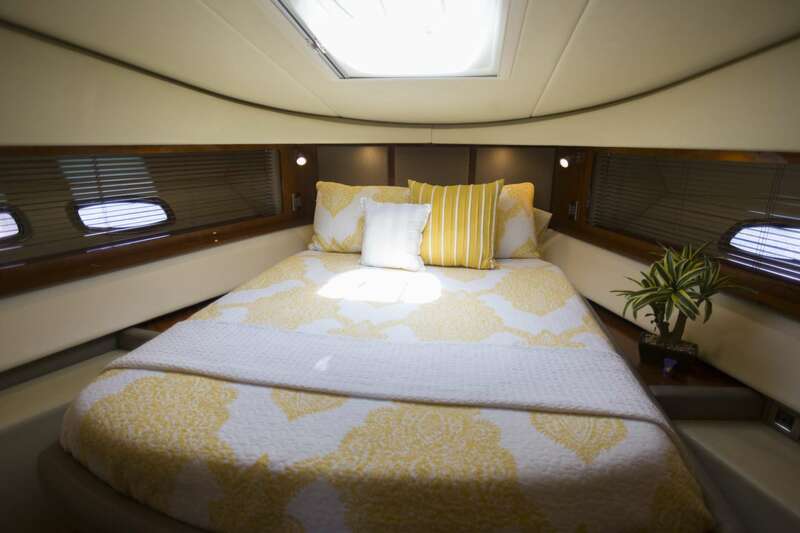 The yacht is equipped with engine, and can run at a top speed of 34KTS knots. 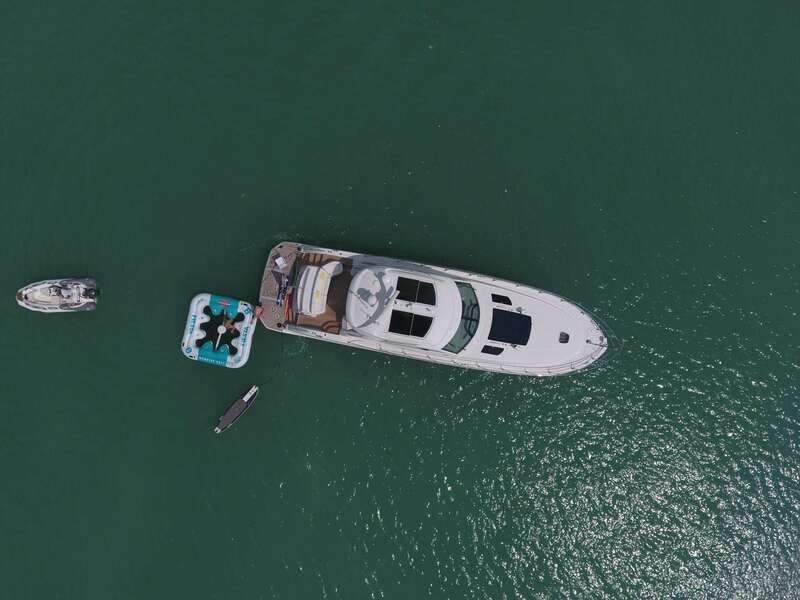 The yacht has a cruise speed of 20KTS knots. 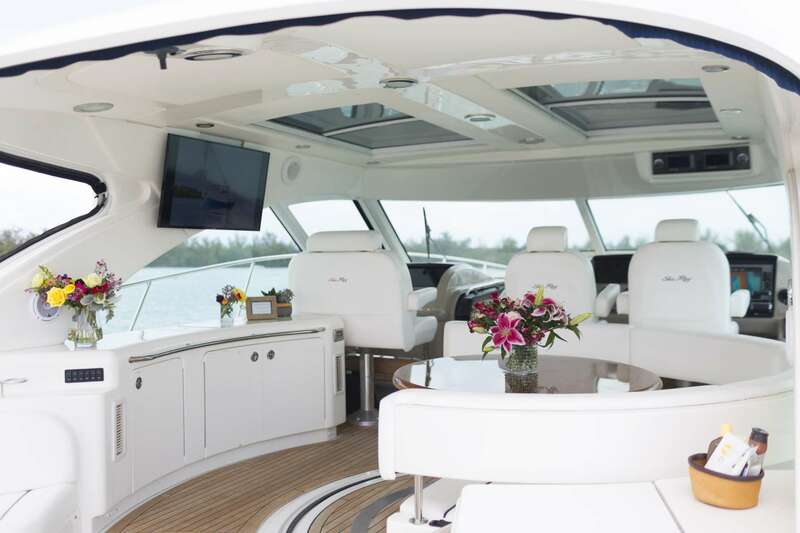 You and your party will fall in love with this yacht as it offers lots of amazing features and entertainment, such as: Pets Aboard, . 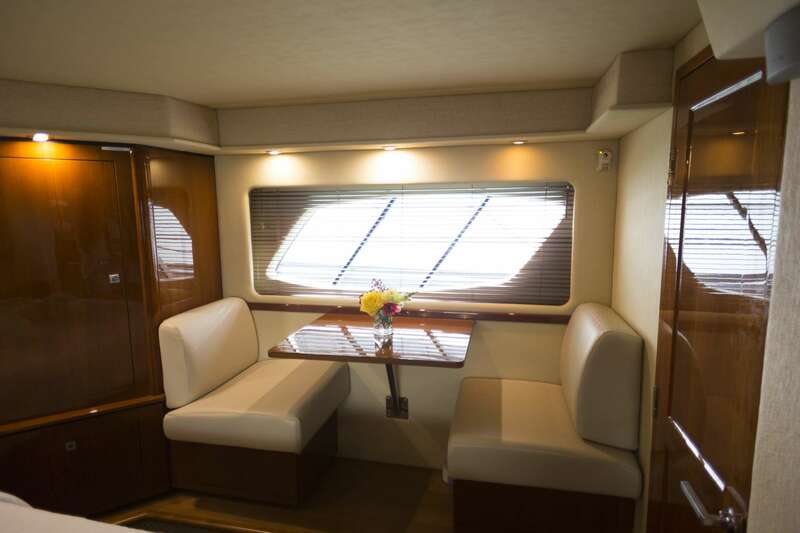 You can charter Another Chance II in for a weekly rate of $21,000 - $24,000 depending on the season.